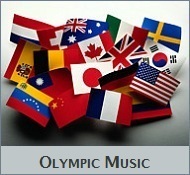 List for New Age & World Music Promotional Services. 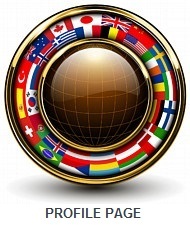 Being the site host of a popular music blog, I get emails from artists worldwide requesting a contact list for music promoters and marketing services in the New Age, Instrumental and World music genres. While New Age Music World is a non-profit site in entirety, and I try to remain neutral on who I recommend, I am happy to offer my assistance by providing the names and contact information for the best music promoters and marketing specialists I work with on a regular basis. I have worked with dozens of music promoters, producers, and public relations persons, by writing reviews or interviewing their clients, so I can tell you there are many excellent music promoters available, in addition to the ones I would like to tell you about today. Nearly everyone I have worked with over the years is a leading professional in regards to their capacity with client based publicity and music promotional services. 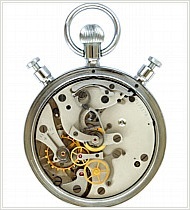 Promotional services do vary, as does their marketing strategies, level of assistance, and areas of expertise. Many if not all marketing strategists offer an artist initial phone consultation, to determine an artist’s specific needs, and at what level they can assist best, which lets the artist decide upfront, before promotion begins. Various levels with marketing strategy can include production, graphics, manufacturing, distribution, licensing, online radio airplay promotion, and an all-inclusive list of client based services for artists wanting to greatly increase their chances with succeeding in the music industry. The New Age Music Circle Forum, operated by marketing strategist Suzanne Doucet is another organization I would highly recommend for artists wanting to be proactive in their own music promotion. 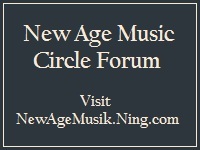 The New Age Music Circle is an international online community forum where artist in the New Age, World Music, and related sub-genres can share music, videos, and post information about special events and participate in discussions on a variety of music related topics. The Circle Forum is open to everyone, from leading industry professionals and artists, but membership is open to music fans too. The Circle Forum is an excellent place, where artists at every level can enhance their presence in the music industry through self-promotion, regardless of whether they are employing the services of a professional music promoter or not. 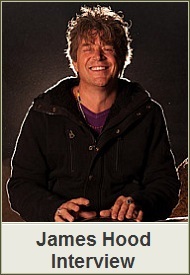 Visit the New Age Music Circle at NewAgeMusik.Ning.com. Here is an alphabetized email contact list of the New Age, Instrumental and World Music promoters I have worked with on a regular basis over the years, and would recommend to artists. 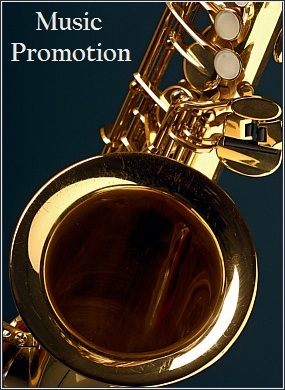 Please keep in mind there are a number of excellent music promotional services to choose from, so the marketing professionals listed below are the music promoters I know best, and who specialize in the New Age, Instrumental and World music genres. BigStockPhoto.com copyright – Milosluz. 1. 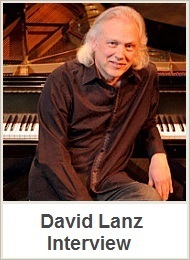 LAZZ Promotions – Contact Ed Bonk. Email: lazzpromotions@rogers.com. 2. Only New Age Music – Contact Suzanne Doucet. Email: onlynewagemusic@yahoo.com. 3. The B Company – Contact Beth Ann Hilton. Email: bethhilton@thebcompany.com. 4. The Creative Service Company – Contact Randall Davis. Email: CreatServ9@aol.com. NewAgeMusicWorld.com is honored to be a helpful source of information to visitors searching for top new age albums, songs, videos and the very best music available today. Along with my role as review publicist, I regularly feature many of today’s top artists by an interview publication. Writing interview and review editorials for my website visitors are just part of what I do while offering free support to the many independent and label musicians I represent worldwide. 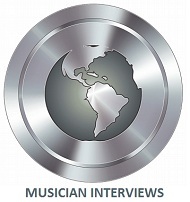 I have 19 interview publications at New Age Music World presently, plus I have several interviews scheduled with artists almost everyone will recognize. 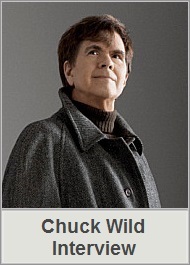 I will keep these esteemed new age musicians a secret for now, but I do want to tell you about my most recent interview. While my name is far from a familiar name, the site host for The Music Explorer, Alvaro Villa André from Spain requested an interview with me. 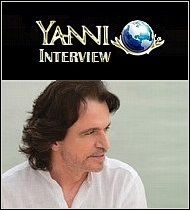 During my interview I answer his questions related to the great musicians I feature at New Age Music World. The interview with John Olsen if anything gives insight about my responsibilities as a site host and the artists I represent. I am not here to promote myself so I basically give my viewpoint as an artist representative and music site host. 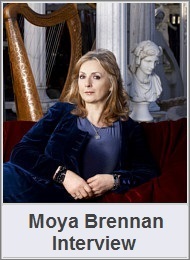 Rather than publish this interview at my website, visit The Music Explorer to find out more about my responsibilities if you would like. Note: The music blog containing the interview is down for an undetermined time but you may read about some of today’s top artists I have interviewed on my Interview Section. Two future editorials I have are a “Best Christmas Albums” and “Best New Age Music Albums in 2011” articles, so visit New Age Music World again soon. If free online radio stations playing quality new age music is what you are searching for, I am happy to be of assistance to you today during your visit to New Age Music World. You have come to the right place since I also write about, interview, and personally know many of the artists featured on leading television and online radio programing. Live 365 Internet Stars Radio is one free online radio stations out of thousands you can to listen to anytime during your visit. In fact, the 365 Stars Radio host is a good friend of mine, and it is his radio player located at the top right at my site. There are commercials when listening to Stars, and Live 365 free online radio stations, but of the over 7000 radio stations to choose from you are sure to find free music online to suit your preference. With Live 365 Internet Radio you can listen for free at most stations, and with all 365 Radio stations you have an option available to choose a low cost 365 V.I.P. online radio subscription if you prefer to listen to commercial free music. 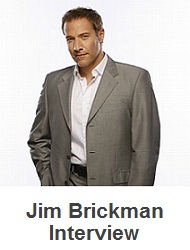 Currently Live 365 is offering $25 off a 12 month VIP membership until October 31, 2011. If you do choose a 365 V.I.P. commercial free subscription you support U.S. and international artists everywhere. 365 New Age Stars is a free online radio station you can listen to anytime during your visit my music blog, plus you can read reviews and interviews about the artists while you listen to free online radio. If you like New Age, World music, Rock, Jazz, Christian, Adult Contemporary, Country, Dance, or the variety of Christmas music that will begin playing during the holidays, I invite you to stay awhile and listen here at New Age Music World. 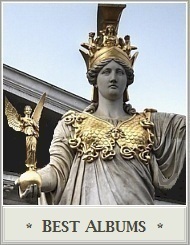 Find out more at live365.com and listen to free radio stations playing new age music. Note: Live 365 Internet Radio Station is now off-air and terminated live broadcast station operations on Jan 31, 2016. 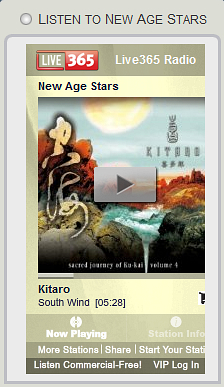 365 New Age Stars is an online radio station readily available for our visitors here at New Age Music World. This website is proud to offer our visitors one of the highest rated 365 internet radio stations available anywhere. 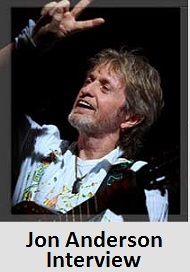 Many of you may be already familiar with New Age Stars since it is a prominent feature here and at our affiliate site. 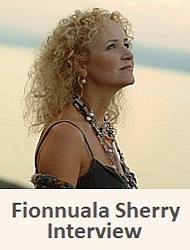 Recently the album cover arts were added into the online radio player which has proven to be an attractive addition. New Age Stars Radio has steadily risen in popularity, and there is a very good reason for the high ratings. B.T. Fasmer and I maintain a leading playlist of the best New Age music available from around the world, updating on a regular basis with only the highest quality songs we can find. 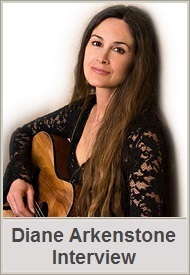 I also feature many of the artists I write CD album reviews about, or interview on my new age music blogspot. 365 Stars Radio is a free online radio station you can to listen to anytime during your visit at my blog, plus there is a low cost subscription option available if you prefer to listen commercial free music. As ratings and number of listeners continue to increase and ascend to new heights in ratings, we invite you to try New Age Stars Radio too, and join thousands of current online radio listeners to see what all the excitement is about. In the process, everyone can help support U.S. and international New Age artists when you select a VIP commercial free subscription at 365 Radio. You will find the free Stars Radio Player prominently located in a right hand side module. You can sample many of the best songs by clicking on the arrow icon in the actual radio player on your right or the photo in this article. Thanks to everyone for selecting New Age Stars as your top online radio station! Note: Live 365 Internet Radio terminated operations on January 31, 2016. NewAgeMusicWorld.com is a top new age music blog serving artists and visitors who share the same love of music in the New Age Music genre. 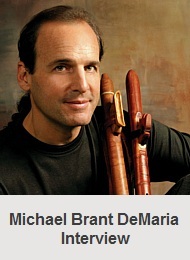 I cover a variety of musicians, from debuting artists just beginning their music careers to more established artists, and top musicians easily recognized in today’s international new age music industry. With this insight, I hope everyone will have a chance to discover more about the artists who define the New Age Music genre. It is my goal to provide visitors a fresh perspective in relation to the great artists I present, plus give everyone a chance to discover more of the best artists I will be introducing by interviews with popular artists and reviews of their new releases. New Age Music World is a nonprofit music blog bringing you news content about today’s top new age artists. Here you will find interviews, music reviews, and music awards. I hope you find this music blog as a great source for information on today’s popular artists, so that you bookmark and become a regular visitor. 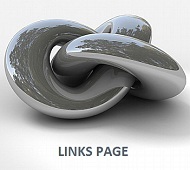 Take a tour by visiting my Homepage. 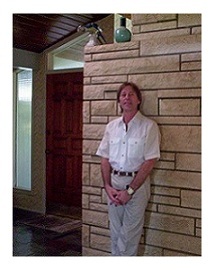 Your Friend In Music, John P. Olsen, editor/host for New Age Music World. New Age Music World has a new CD submit policy. I have decided to revise my CD Album Submit Policy due to the increasing amount of email requests I receive for album reviews and interviews from artists, music promoters and producers. While I enjoy writing album reviews about international artists, and their current new release, I have been spending too much time responding to daily emails requesting an album review. 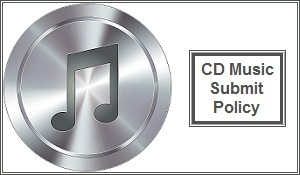 The new CD album acceptance policy was implemented because of the overwhelming response for album reviews requests by email correspondence, which takes up a significant amount of my time to reply to everyone who writes me. It is my hope to spend more time writing album reviews, and less time on daily email correspondence. You may send 1 physical CD album and (press kit if available) to the address on my profile page. 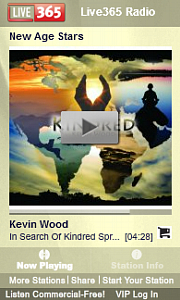 Read the complete CD Submit Policy for NewAgeMusicWorld.com on my profile page. Thank you for your interest and visits to New Age Music World, one of the top new age music blogs worldwide. Big Stock Photo copyright – Ihfgraphics. 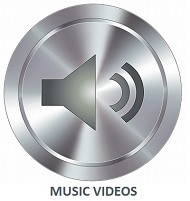 New Age Music World features music videos from many of the musicians I interview and write album reviews about on my music blog which is a great way for an artist to showcase their musical talents and create a memorable visual impact. New Age Music World is a top music blog that features our artists in our Music Videos 1 Tab and Music Videos 2 Tab. The New Age YouTube music videos of every artist we feature are located on Our Main Pages and in addition you can read my musician interviews, album reviews and every music video with outstanding artists from around the world producing music in the categories of New Age, World, Electronic, Instrumental, Neo Classical, Ambient, Solo Piano, Relaxation & Meditative music. 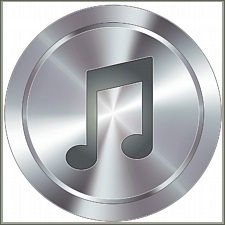 NewAgeMusicWorld.Com is proud to be your helpful source of information for our visitors searching for top New Age albums, songs, videos and the finest music available today. Musicians in the New Age music industry have so much to offer from other genres and I find enjoyment in helping my visitors connect and find the musicians of specific interest to them. I have the honor of meeting top artists from around the globe on a regular basis. Visit our Main Homepage to read my recent interviews with top artists. 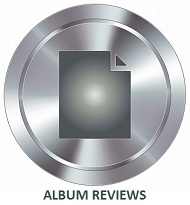 Read my 2010 album reviews & 2009 album reviews of their music. Below is the Spiritual Evolution Video by Bryan El. You can read the interview Bryan and I had together and my album reviews of his music by Clicking Here. 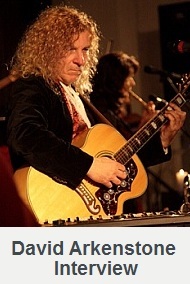 Visit the bryanel.com Homepage and his video page for more about this fine AMAdea label artist from Bulgaria. 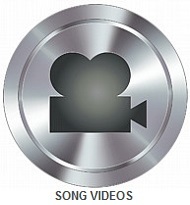 For all New Age music videos visit YouTube.com. 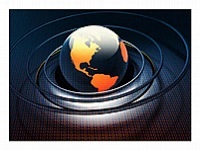 NewAgeMusicWorld.Com is a top music blog with John P. Olsen as your editor & host. 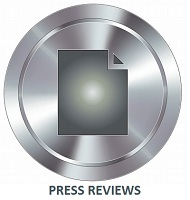 When you visit my Homepage you will find I am a review publicist who writes album reviews and conducts interviews with many new age and world musicians. You may recognize many including Grammy Award Winning or Grammy Nominated musicians to top artists and the rising artists just beginning their music careers. I interview these talented musicians and write album reviews because of the great music they produce along with their role in Defining the New Age Genre today. What everyone I write about has in common is the great music they produce and their ever present role in shaping the New Age music genre today. Some of the genres and sub categories I write about are new age, world, instrumental, electronic, ambient, orchestra, solo piano, and relaxation music. 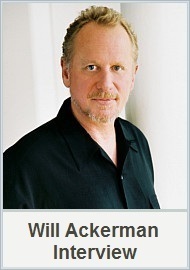 The NewAgeMusicWorld.com homepage is where you can read my Interviews with some of the top artist defining the music world today. 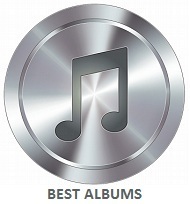 You can also find some of the best albums on my awards page and visit my Reviews Page. Thank You for visiting today. I hope you bookmark and visit again tomorrow. Your Friend In Music, John P. Olsen. NewAgeMusicWorld.Com is a popular music blog host by John Olsen. I am dedicated to helping our visitors find simply the best music. I am a review publicist who writes album reviews and conducts interviews with artists you may already recognize, from Grammy Award-Winning or Grammy Nominated musicians to top artists of today. 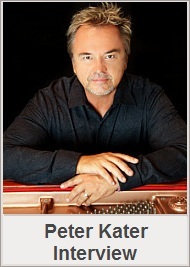 I invite you to discover the NewAgeMusicWorld.Com Homepage. New Age Music World is a non-profit source of information for our visitors searching for top New Age albums, songs, videos and the finest music available today. Musicians in the New Age music industry have a lot to offer apart from other music genres, so I enjoy helping my visitors connect and find artist of interest to them. For the artist, I provide free support for the many independent and label musicians I present daily to our international visitors. In my role as a review publicist I have the honor of meeting many top artists on a regular basis. Many artists I interview and write album reviews about are Zone Music Reporter ( ZMR ) Music Award Winning, Award Nominated, Award Qualifiers or musicians placing in the Yearly Top 100 chart or Monthly Top 100 Chart, based on the New Age Radio Chart listings published monthly and yearly. 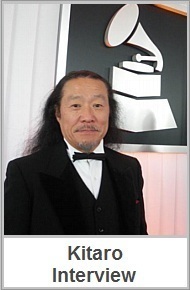 Here is the Billboard top New Age albums chart listing and Wikipedia Grammy Awards for Best or Top New Age album. What every musician I write about has in common is the outstanding music they produce and their defining role in shaping the New Age genre today. Many of the genres and sub categories include; New Age, Electronic, Instrumental, Neo-Classical, World, Ambient, Solo Piano and music for relaxation. You are invited to visit my homepage to read interviews with some of the top artist defining the music world today. 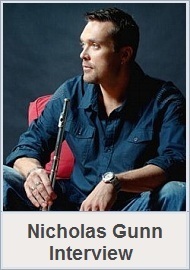 Here is where you can read my Album Reviews in 2010 along with my Album Reviews in 2009. NewAgeMusicWorld.com is an official music blogspot! 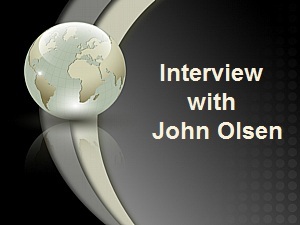 John P. Olsen is your host during your visit today, and your return visits tomorrow. Some of you may already know me since I was a contributing partner with friend and colleague B.T. Fasmer, at his industry respected NewAgeMusic.nu. New Age Music World is a non-profit affiliate with NewAgeMusic.nu so I will be bringing you new content and up to date coverage of the best New Age music the industry has to offer, serving visitors and musicians alike. 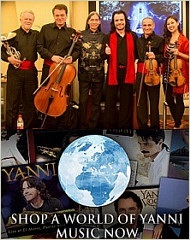 You are invited to take a few minutes to make a brief tour to become acquainted with NewAgeMusicWorld.com. My Profile Page provides more details, and I am excited about this new opportunity to deliver a fresh perspective in regards to the musicians who define the New Age music genre. You can take a look at the Interviews & Album Reviews I have written regarding some of the great producers and top artists. 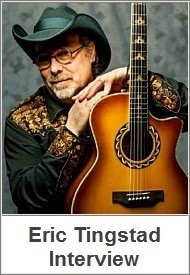 You can sample the music I write about at Amazon.com, CDBaby.com, Rhapsody.com and other outlets. Many songs in my album reviews receive airtime on 365 Stars Radio and Sky.Fm internet radio stations. I hope you will quickly recognize this blog-spot as a reliable source for news and information regarding the top artists I cover, so that you bookmark and become a regular visitor to my music blogspot. I would like to publicly thank B.T. Fasmer for his technical assistance during website construction. For those who know B.T. and his dedication to the fans and artists in the New Age genre, here is yet another reason hold him in high regard. Read our musician interviews, current album reviews and music videos by clicking on the corresponding photograph.